Huawei is planning to expand its portfolio in India by launching new wearables, Matebooks, and more, as has been rumoured for a while. According to sources close to company, Huawei will brings these products in the country by next year in an attempt to offer a diverse eco-system to go with its existing smartphone line up. While there’s no concrete release date in place so far, it is expected that these products will arrive in India by next year, the sources told Beebom. Given the fact the Mate 20 Pro is arriving in India very soon, I think we can expect them to arrive sooner rather than later. P. Sanjeev, Vice President Sales at Huawei & Honor India told us recently that the company was planning to bring more products to the country. Huawei unveiled the new Huawei Watch GT at the launch of new Mate 20 smartphones in London. 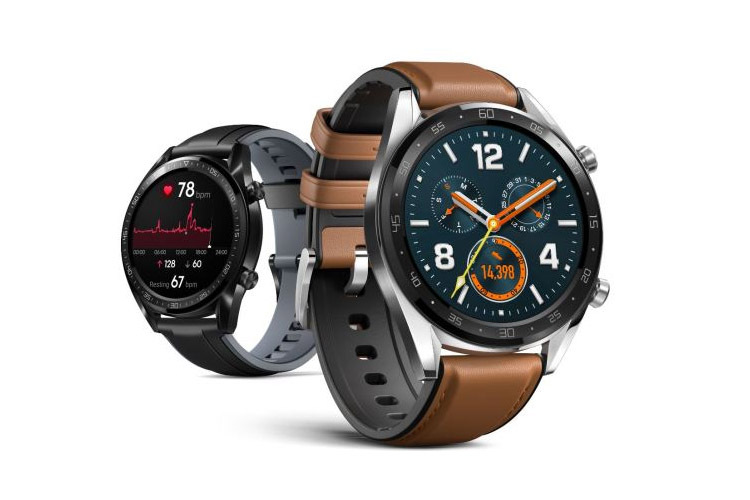 The Huawei Watch GT is a follow-up to the 2015 Huawei Watch and the sportier 2017 Huawei Watch 2 that we’ve seen in the past. As for the MateBook, well, I really hope Huawei brings the MateBook X Pro to India, but that’s just me. It remains to be seen what the company has planned for the Indian market, though. We could see budget laptops come to the market before the premium X Pro lineup. Anyway, I’ll keep an eye on the developments from Huawei, as more notebooks and smartwatch options are always welcome. In the meantime, I’d like to know your thoughts on this. Would you be interested in buying the Huawei Watch or the MateBook laptop when it arrives in India? Let me know by dropping a comment down below.